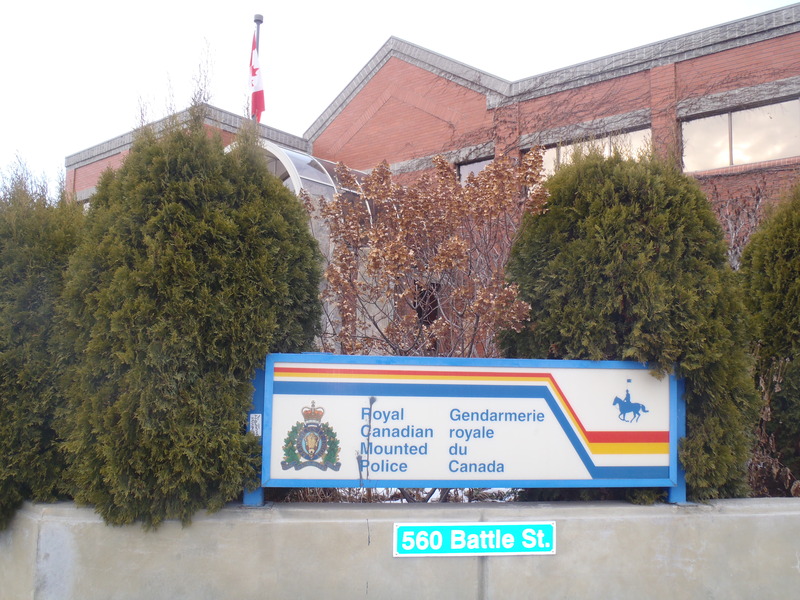 Police released the names today (Jan. 24, 2019) of the two victims who died in separate shootings outside Kamloops motels Wednesday morning. Cpl. Jodie Shelkie said the victim at the Super 8 in Valleyview was Cody Marcel Mathieu, 31, from Kamloops. The victim at the Comfort Inn and Suites shooting was Rex Edward Gill, 41, from Penticton. The shootings are believed to have been targeted and connected to organized crime. A vehicle matching the description of one seen near the second shooting was found burning in the Barhartvale area. Shelkie said all RCMP units within Kamloops are fully engaged in the investigation. As well, resources from Southeast District Major Crime Unit, Combined Forces Special Enforcement Unit B.C. and the Uniformed Gang Task Force have been seconded to Kamloops to help. About 50 investigators are working around the clock, she said. Kamloops RCMP are asking that anyone who may have been at either the Super 8 or Comfort Inn and Suites at the time of the shootings and had active dashcam videos or witnessed either shooting, to contact them. If you wish to remain anonymous, contact Crime Stoppers.